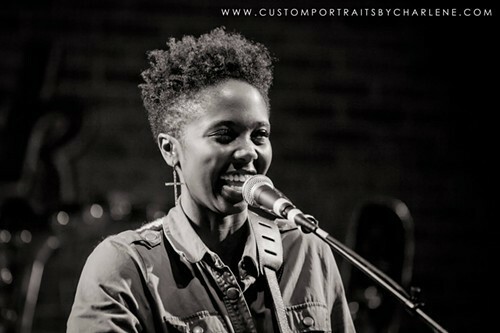 This week's MP3 Monday comes from singer-songwriter Jasmine Tate. Jasmine has a R&B/Soul vibe to her music with some acoustic material mixed in. Tate is currently on tour; the song we're featuring is called "Vows," from her forthcoming Life and Love album, and it is available for streaming below.